Home » News » New Stitch Tsum Tsum Wreath Set and Pirates Tsum Tsum Collection Coming Soon to Japan! New Stitch Tsum Tsum Wreath Set and Pirates Tsum Tsum Collection Coming Soon to Japan! Disney Store Japan is set to release a new Stitch Tsum Tsum Wreath Set and a Mickey and Friends Pirates Tsum Collection. 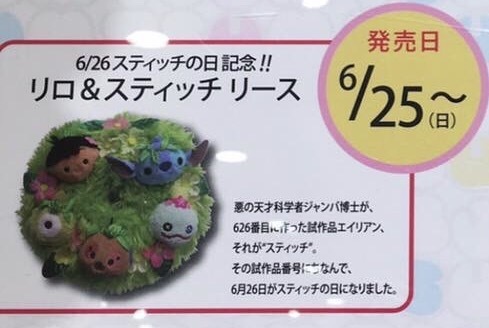 The Stitch Tsum Tsum Wreath Set will be released June 25 and includes Lilo, Stitch, Scrump, Jumba and Pleakly. 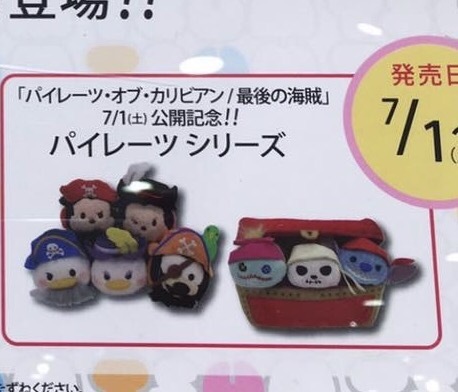 Also being released in Japan is the new Mickey and Friends Pirates Collection. 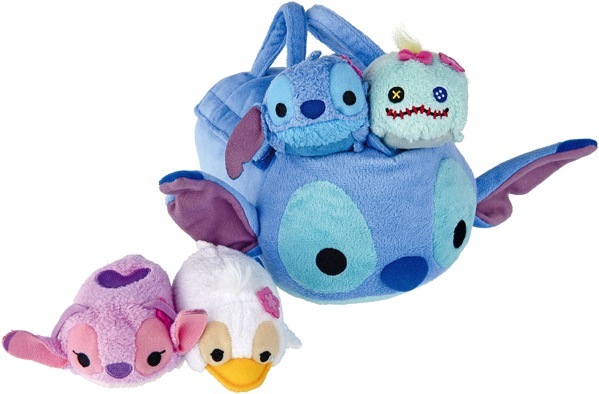 The new collection includes 5 individually release Tsum Tsums and a 3-piece Treasure Chest “bag” set. The new collection will be released July 1 online and in stores in Japan. Pirates Update in the Disney Tsum Tsum Japan App! By Nicole Hough Detailed Look at the upcoming Winnie the Pooh and Friends Tsum Tsum Christmas Wreath First Look at the upcoming Stitch Tsum Tsum Bag Set being released in Japan New Mickey and Friends Pirates Tsum Tsum Collection and Bag Set Coming Soon to Japan! Closer look at the upcoming Lilo and Stitch Tsum Tsum Wreath Set! Avast Ye Tsum Tsums! The Pirates are Coming Tomorrow!